MAZDA is making a lot of noise about the quietness of its latest car. 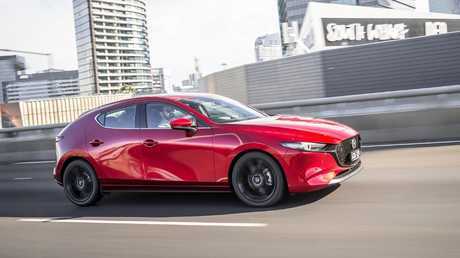 Finer fibres in the floor mats, custom-made tyres, foam insulation sandwiched between body panels and thicker windows are counted among dozens of changes intended to make the Mazda3 a hushed proposition. Three Japanese engineers flown out to its Sydney launch with suitcases full of props earnestly explain the logic behind 49 tweaks that transform the hatchback's driving experience for the better. Mazda has made the 3’s cabin much quieter. Hearing is believing on the open road, where the new machine is indeed more hushed than before. 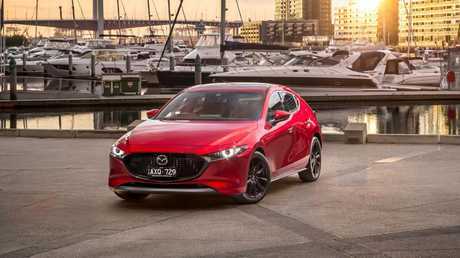 It needed to be, as the Mazda3 has a history as one of the noisiest cars in its class, an Achilles' heel to an otherwise complete machine. Handsome proportions, clean lines and simple surfaces make a strong impression inside and out. You sit low in a supportive seat, controls falling directly to hand in a driving environment unlike most rivals. Thick padding for the armrests and centre console soaks up sound while improving cabin comfort. It's reasonably comfortable in the rear seat, though narrow windows could make occupants queasy. Boot space is smaller than average at 295L. The 3 has a smaller than average boot. 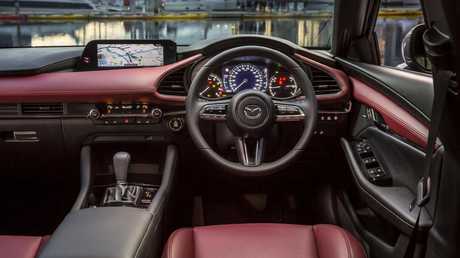 Mazda reckons touchscreens lead to distracted drivers with compromised posture, so operating the 8.8-inch display screen - home to satnav, reversing camera, Apple CarPlay and Android Auto in all models - is via the sort of remote controller normally found in luxury cars. Likewise, every grade gets a head-up display with speed sign recognition to make long trips a little easier. Safety tech such as active cruise control, front and rear autonomous emergency braking, lane keeping assistance and blind spot monitoring is standard across the range. A vision pack - home to a 360-degree camera, front parking sensors, driver monitoring, front cross traffic alert and more - is standard in high grades and a $1500 option elsewhere. 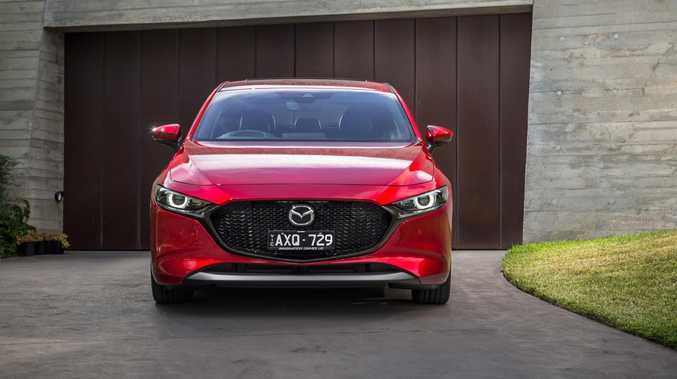 The specs list reads like an entry-level luxury car, which is no accident as Mazda is actively pushing into more premium (and profitable) territory. Mazda has loaded the 3 up with lots of gear as it pushes in a premium direction. The result is that the new model's entry point is about $4500 dearer - it's priced from $24,990 plus on-roads in basic manual form. The cheapest auto is nearly $30,000 on the road, and you won't get change out of $40,000 to take home the range-topping G25 Astina shown here. New bodies and underpinnings work with carry-over engines - the G20 gets a 2.0-litre four-cylinder (114kW/200Nm) and the $2800 more expensive G25 has a 2.5-litre (139kW/252Nm). There is no turbocharging, so you need noisy revs to extract their best, undermining hard-won refinement. Mazda is ditching touchscreens with its centre display controlled by a rotary-style dial. The engines are a little coarse and underwhelming in the face of turbo rivals. But the six-speed automatic transmission is sweet, intuitive and smooth shifting. Claimed fuel economy increases by 0.5L/100km for 2.0-litres but drops by the same margin in 2.5s thanks to cylinder deactivation in the latter. Experience with its predecessor suggests real-world figures should be close to the claimed 6.2L/100km. It drives well in the real world, too, with direct steering and impressive composure when hustled through the bends. Genuine poise makes the Mazda3 an engaging proposition away from highways. Suspension engineers seem to have taken inspiration from the likes of VW - the ride is crisp as opposed to wallowy, dispatching bumps with European-style curt authority. The Mazda 3 is a joy to drive in a range of conditions. Price: Mazda dropped the entry-level Neo grade, raising the entry price by $4500. Customers won't get much change out of $30K to put an automatic in their driveway. Tech: Even the cheapest grade is loaded with fresh gear such as active cruise control, head-up display, Apple CarPlay, Android Auto and more. Performance: Running with carry-over 2.0 and 2.5-litre engines for now. A more efficient Skyactiv-X with world-first sparkless ignition tech joins the range soon. Driving: Non-turbo engines need revving but ride is more composed. Design: All-new body looks sharp on the road, bolstered by a premium push for fresh interior. But watch for blind spots. 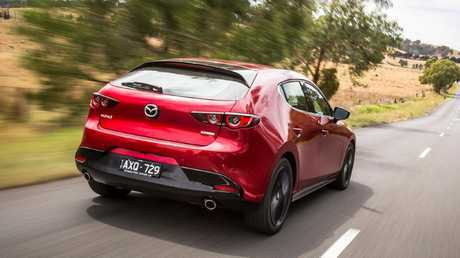 Beautiful to look at and sharp to steer, the tech-laden Mazda3 brings important improvements to refinement. 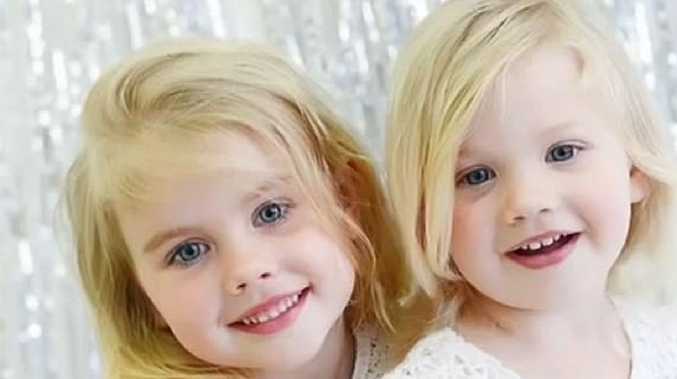 The standard engine is underwhelming and it's not the most practical model for families. Mazda chief designer Ryo Yanagisawa is clear about Mazda's intent to occupy premium territory, having said at the Geneva motor show that Mazda will edge into ever-more upmarket - and profitable - territory. "We recognise ourselves as a small player and production volume is limited," he says. "If we keep competing in non-premium that will constrain us. So we'd like to push up Mazda's brand image." 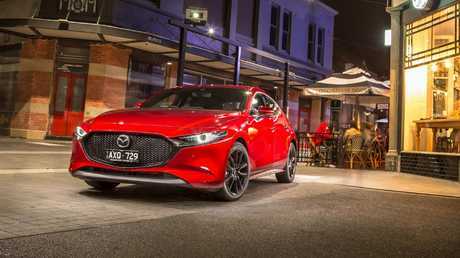 The move is partly driven by customer expectations - the brand says 90 per cent of customers opt for generously appointed models - but it also unshackles Mazda from cutthroat sub-$20,000 drive-away deals with slim profit margins. Rivals including Toyota, Ford and Volkswagen are doing the same, leaving the bottom end of the market to the likes of Holden, Hyundai and Kia.